As many of you know, Dave Edwards will be retiring soon from a job he loves. 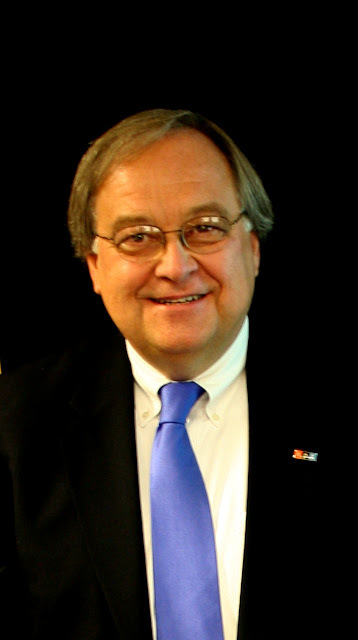 For more than 30 years Edwards has been Director and General Manager of WUWM [link] in Milwaukee. "I'm leaving behind a wonderful station, a great team, strong programming, and finances, plus a University administration that understands what it takes for a public media organization to thrive. Thrive is the key word. Edwards has built an incredible series of relationships with the people, organizations and commerce that makes Milwaukee purr. WUWM currently has annual revenue of more than $4.5 million. Approximately 80% of that amount comes from “listener-sensitive sources” – membership, underwriting, major donors and events. Relationships in the community also lmake possible what Edwards calls “reporting initiative centers.” These are partnerships between WUWM and entities and people in Southeastern Wisconsin who have topics areas they feel are underreported. Then UWM hires a reporter to in covering the beat. “Lets say you find a foundation that is very interested in social justice issues. Perhaps they could help fund a reporting initiative center around race and ethnicity issues." WUWM has ongoing "initiative centers" that cover education, the environment, innovation, race and ethnicity and business. Edwards replaced George Bailey as GM. Bailey wanted to return to teaching at UW-Milwaukee and his research business was booming. 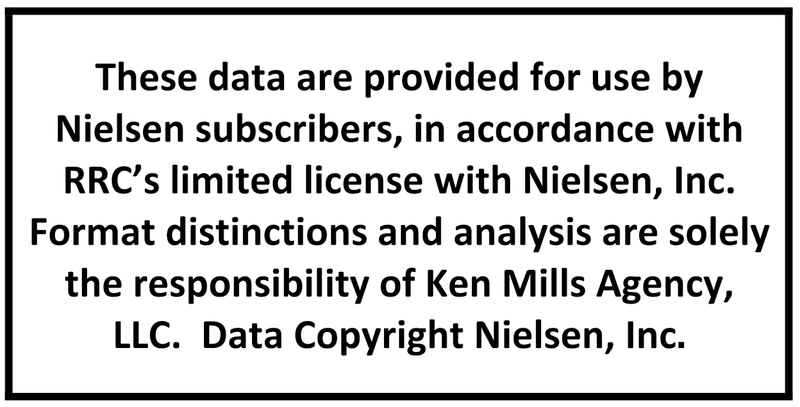 The relationship with Bailey meant WUWM had a front row seat in the use of research to guide programming decisions. Dropping Classical was controversial move at the time. 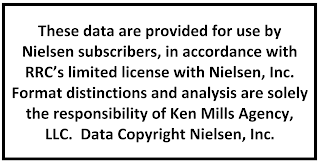 Dual or triple formats were fine for an earlier time but there wasn’t much growth potential. I have tried to cultivate our relationship with the university over the years. Part of the job is building strong relationships with people inside the university community. 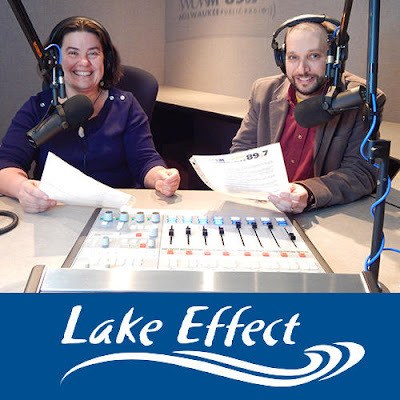 It is important for university folks to know the impact of the station on the community. We are the obvious and most successful way to position the university in the minds of the public. They need to know that many more people listen to WUWM than ever visit campus. Here at WUWM, the university knows this fact and believes it. Complete in formation about becoming WUWM’s next Director and General Manager is available here. 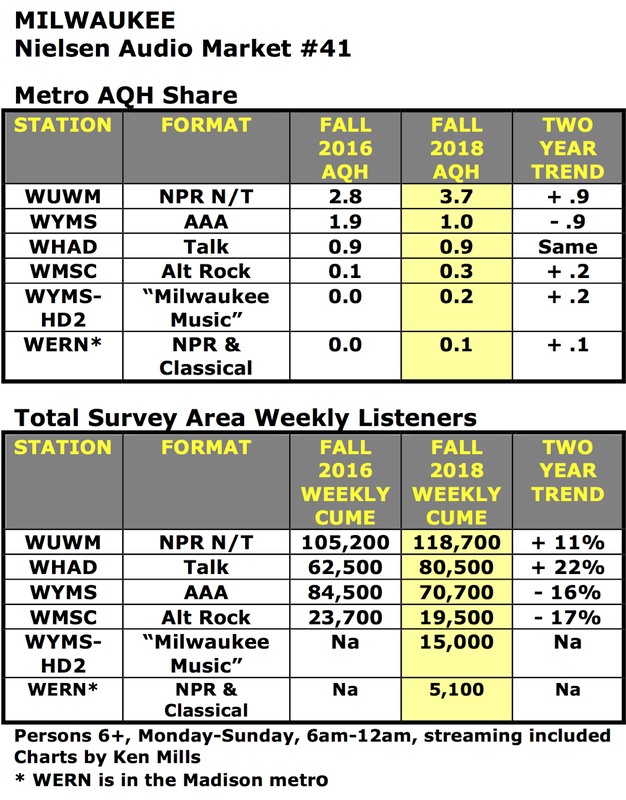 WUWM’s AGH share and estimated weekly listeners rose significantly during the two year period. 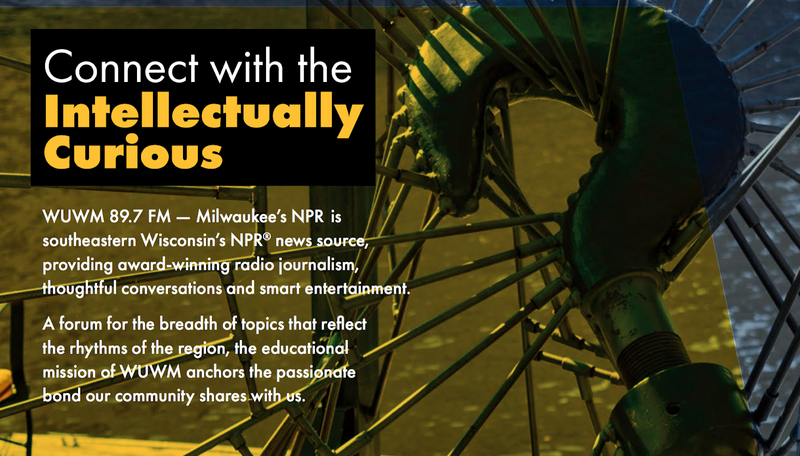 WUWM is the sole NPR News/Talk station in Milwaukee. Wisconsin Public Radio’s (WPR) Ideas Network station, WHAD also has a large audience for it’s public radio talk format. WYMS is a gem of a music station. 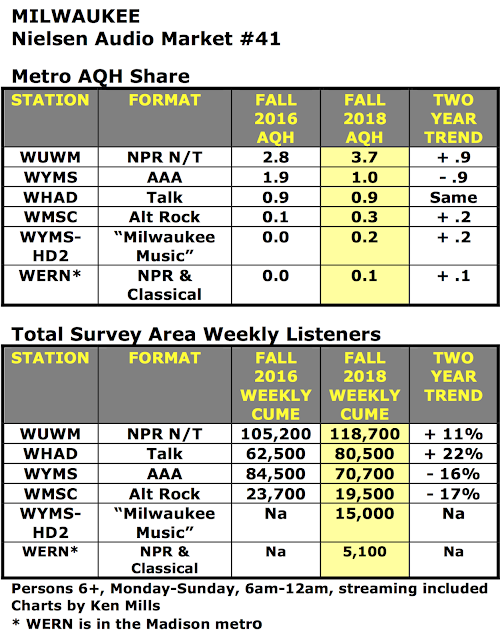 They operate a second channel dedicated to regional Milwaukee Music and it does quite well. College station WMSC is the life of the party with their Alternative Rock music mix.